Sun-Lite Metals is a scrap metal yard located in Los Angeles, California. At Sun-Lite Metals we do whatever it takes to please our customers. We have been in business for 30+ years and our customers are our greatest assets. 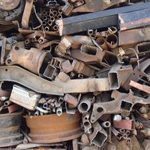 We want to continue to be your first choice in the alloy and scrap metal recycling industry. 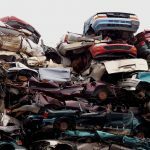 We know your time is precious so we make recycling your metals and alloys as simple as possible.